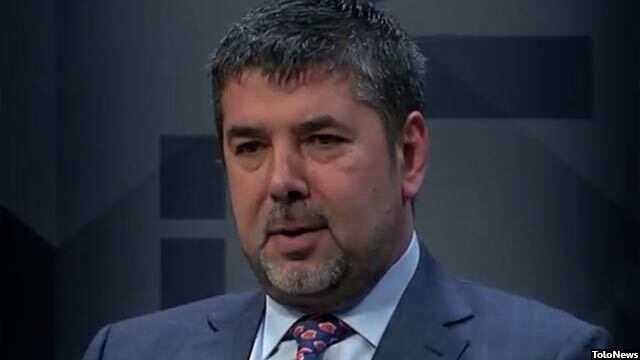 Security and Justice Election Team led by Rahmatullah Nabil said that the leadership of the Consultative Peace Jirga is affiliated with an election team and lack legitimacy and national acceptance. Security and Justice Election Team and Mehwar-e Mardom-e Afghanistan, said in a joint statement on Monday that the organization of consultative Jirga is mistreating nationally accredited institutions under the pretext of consultation by the ruling team, and that the election team considered it improper action, ineffective Jirga which lacks legal and political legitimacy. At the same time, the statement emphasized that due to these reasons, the Security and Jusrtice team will not participate in the Peace Consultative Jirga. The joint statement states that the composition of the leadership team of the Consultative Peace Jirga is dependent on an election team and lacks legitimacy and national acceptance. Security and Justice Election Team also said that the Jirga’s agenda was ambiguous and unclear. It said that such an agenda would not provide a solution to challenges to the peace process in the country. Meanwhile, the peace and moderation team led by Hanif Atmar and another election team led by Dr Abdullah Abdullah, the current executive officer, have also boycotted participating in the Peace Consultative Jirga.